PTSD (post-traumatic stress disorder) is a mental disorder caused by experiencing or witnessing deeply traumatic events. Many people think PTSD affects only soldiers, but that is not the case. Anyone who has experienced or witnessed a deep trauma, such as war, extreme violence, sexual abuse or a natural disaster may carry develop post-traumatic stress disorder. Experiences of PTSD may include frequent painful recollections, flashbacks, feeling withdrawn or separate from others, thoughts of suicide and tendencies toward anger and violence. Without intervention, these symptoms may continue for years. Because war has been waged on the ground in villages across 18 countries, many women and children, as well as soldiers in Africa, suffer from PTSD. In South Africa, which is not even at war, Dr. Eugene Allers, past president of the South African Society of Psychiatrists, estimates that up to 25 % of the population suffers from PTSD. In war-torn areas such as The Democratic Republic of the Congo, Rwanda, South Sudan, etc, estimates range upwards to 50% of the population suffering from PTSD. Individuals who suffer from PTSD are at an increased risk for drug, alcohol and cigarette use, all of which impact health and productivity. Additionally, PTSD sufferers are more often angry, violent or suicidal and are less able to maintain relationships. So PTSD affects not only individuals, but their families, the neighborhood, and the nation as a whole. PTSD is serious and widespread across Africa, and we provide a unique and effective approach to this problem. 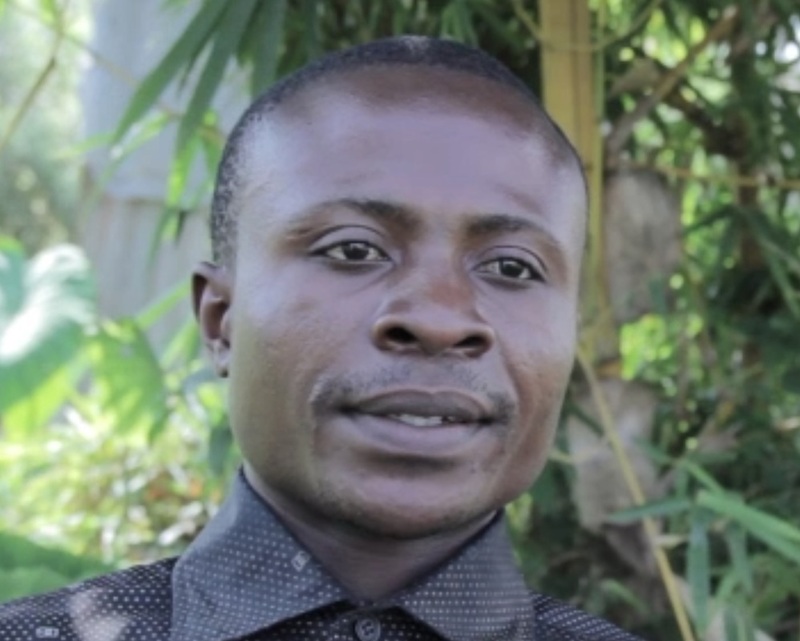 "My worries became less and less"
﻿Igilima is a Congolese refugee who recently learned TM. He told us about his life before and after learning this technique. "I have many bitter images. For example, I still see the images of how they tortured my father before shooting him right in front of my eyes. In the past, I spent a greater part of my time worrying about things. Thoughts that did not benefit me flooded my mind.